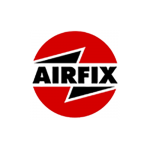 SKU: 5014429000645. 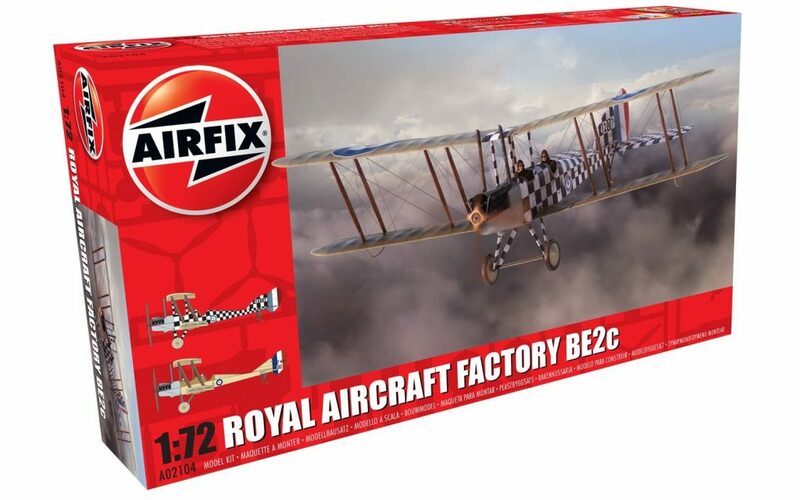 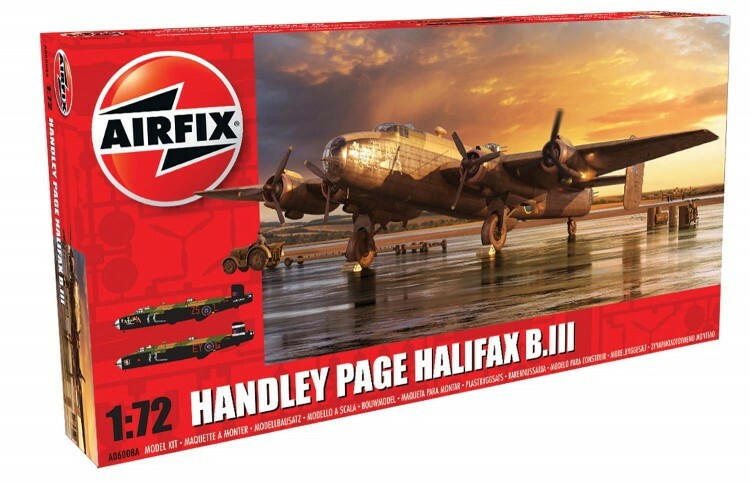 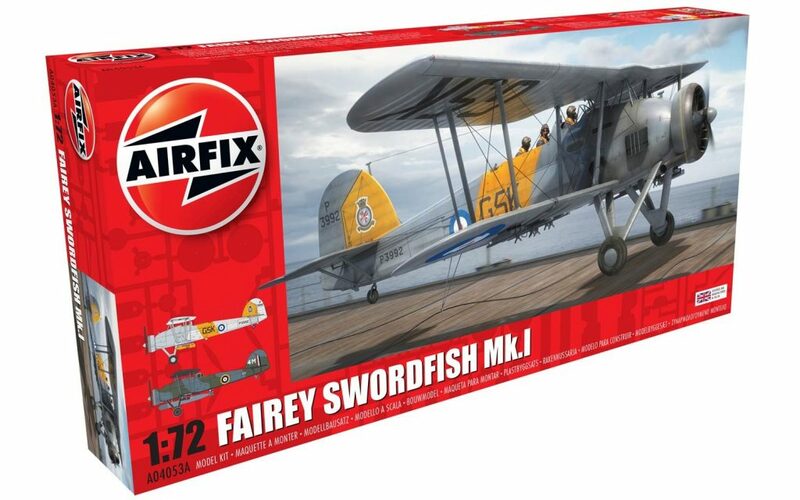 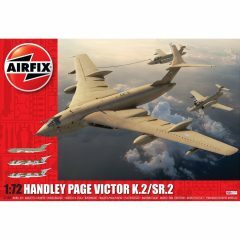 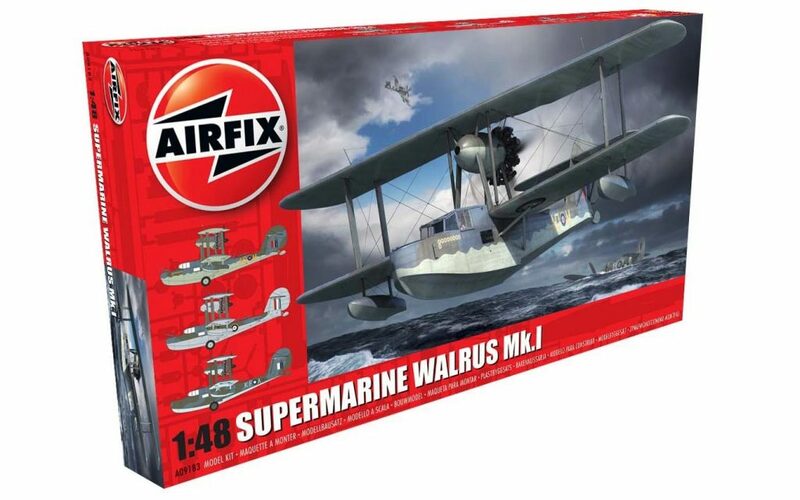 Category: Plastic Aircraft Kits. 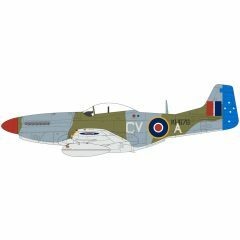 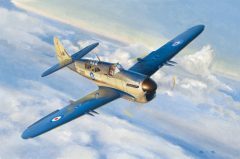 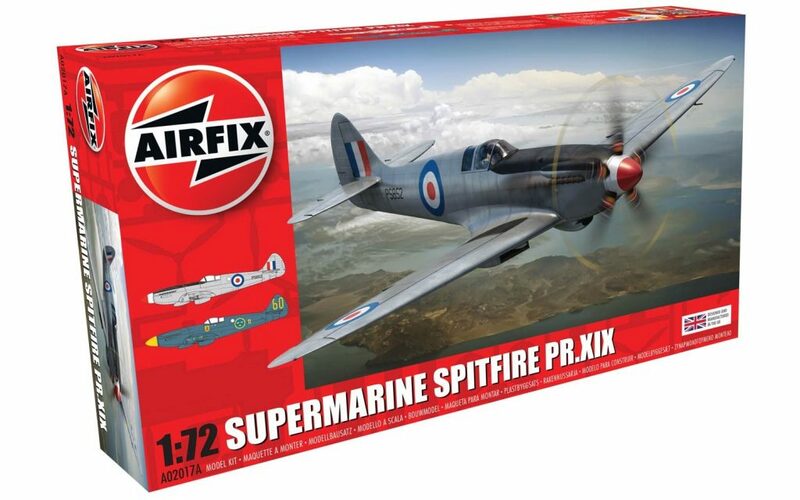 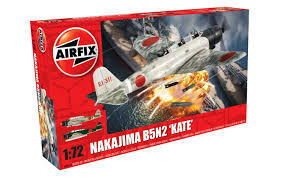 Tags: 1/24, aircraft, airfix, kit.